BloomsyBox is a monthly subscription service that sends fresh local flowers every month. 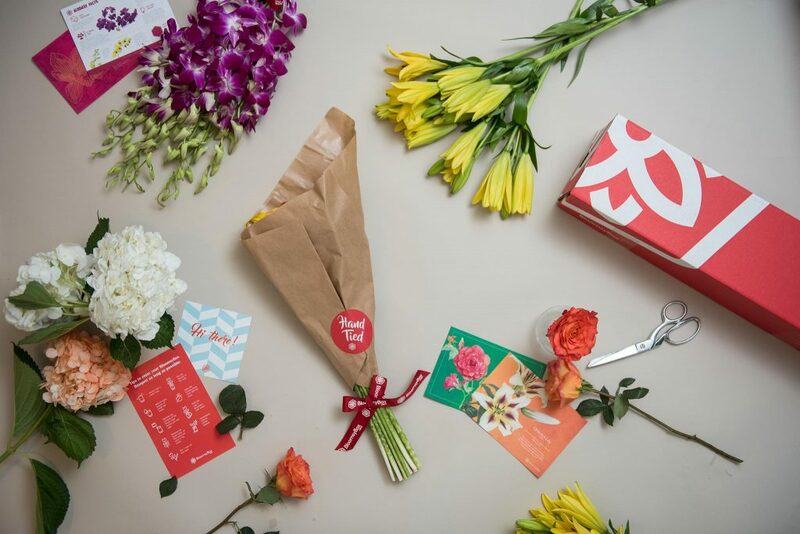 Subscribers receive a monthly crate of flowers from around the world. 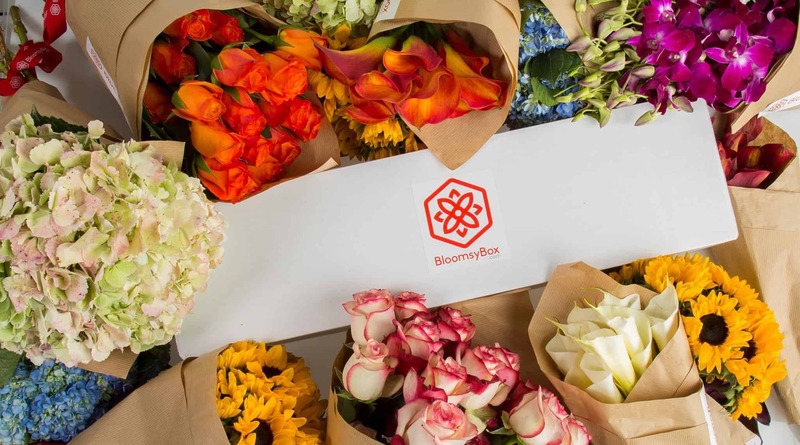 Each month, BloomsyBox members receive a box with “single-variety”, hand-tied bunches of flowers. The flowers are sourced direct from suppliers in South America, Holland, Thailand and California. 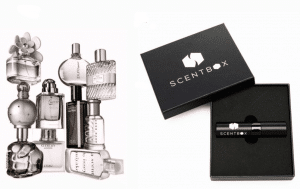 Monthly BloomsyBox subscriptions are available. 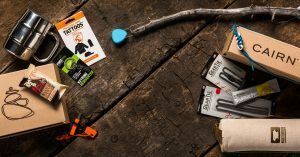 Choose from three subscriptions: Bloomsy S, Bloomsy M, Bloomsy L. The size depends on the number of stems, and it goes also by the type of flowers that you get. 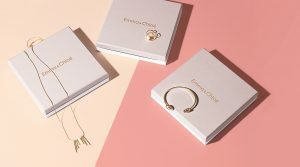 How would you rate BloomsyBox ?